All-Seed, All-Proven, All You Need. Grow and sell every Plug & Play combo with complete confidence! Each one is tested over and over to prove that it delivers unstoppable performance from bench to store to garden. 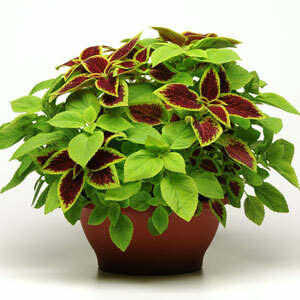 Plug & Play combos move you seamlessly from plant to perfect. More consistent and better-looking mixes from a single Precision Multi-Pellet. Focus on sure success with simple yet vibrant, heat-loving combos. 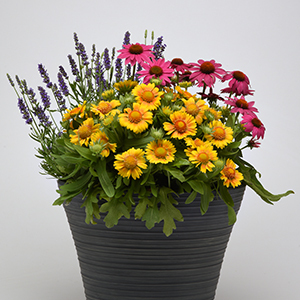 Beautiful, balanced combos featuring the most-asked-for flower brand. 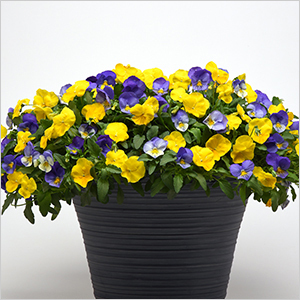 Pump up cool-season sales with the best-performing spreading pansy. 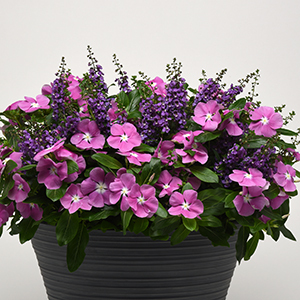 Grow good-looking, well-balanced, all-Wave mixes in one pot...without a royalty! Stand above the crowd in Spring and Autumn with these designer looks. 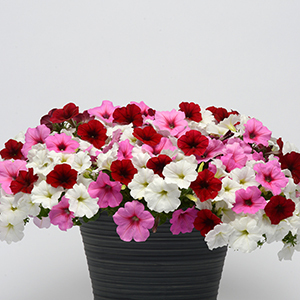 Our proven single-input Fuseables open up a new category, with Kabloom® seed calibrachoa components. 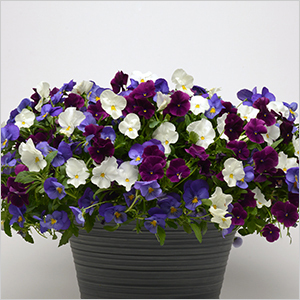 Dramatic good looks and dependable performance meet or beat their vegetative counterparts. 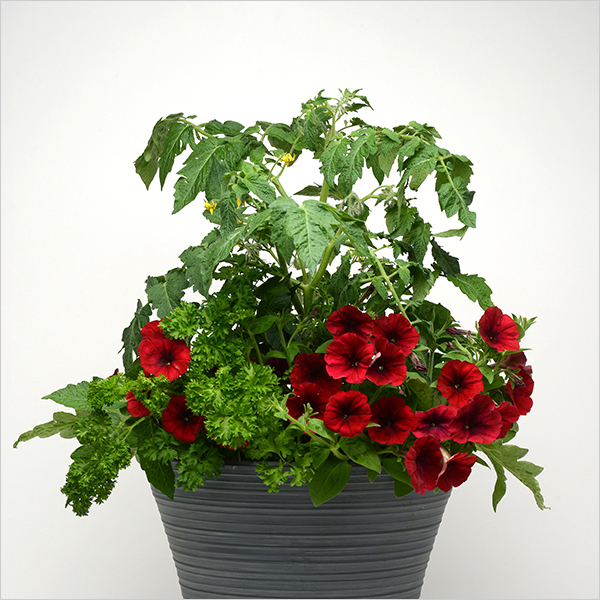 Perfect solution for small-space gardens – mix vegetables and flowers. 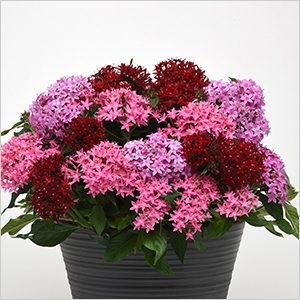 Proven, programmable combos featuring first-year-flowering, mid-season varieties.